Obituary – Brengle, Dan D. Jr. « Perry High School Alumni Association, Inc.
Obituary – Brengle, Dan D. Jr.
﻿Dan D. Brengle, 80, 1706 North Eleventh street, died at 7:15 p.m. Friday, August 26, 1988 at Perry Memorial hospital where he had been a patient since Tuesday. Graveside rites will be at 2 p.m. Monday at Grace Hill cemetery. Rev. Jim Dunkin, pastor of the First Presbyterian church, will officiate. Brown Funeral home will have	charge of arrangements. Brengle was the son of Dr. Dan and Blanche Brengle. 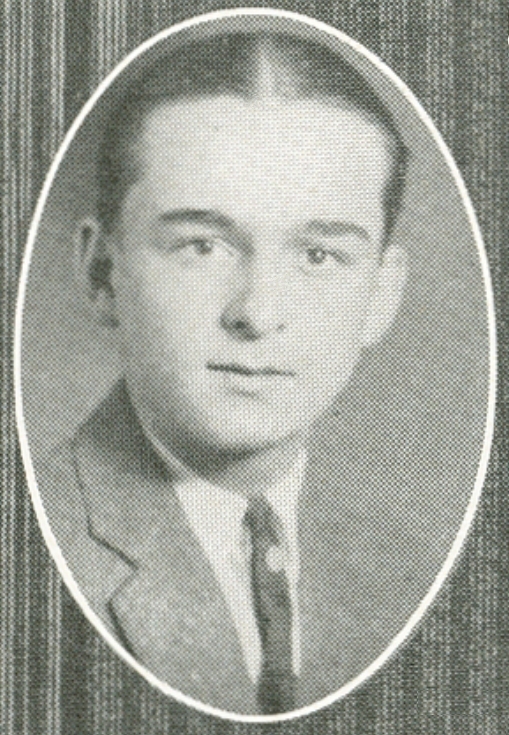 He was born at Perry, Aug. 21, 1908. Brengle was a graduate of Perry high school and the University of Oklahoma. He and Patricia Taylor were married in 1943. Brengle was division manager for British American Oil Company. He and Mrs. Brengle have made their home at Perry since his retirement in 1969. In addition to Mrs. Brengle, of the home, a number of nieces and nephews survive.